Glassgallery Hittfeld was founded in 1988. From the beginning the gallery solely specialized in Czech contemporary glass art. 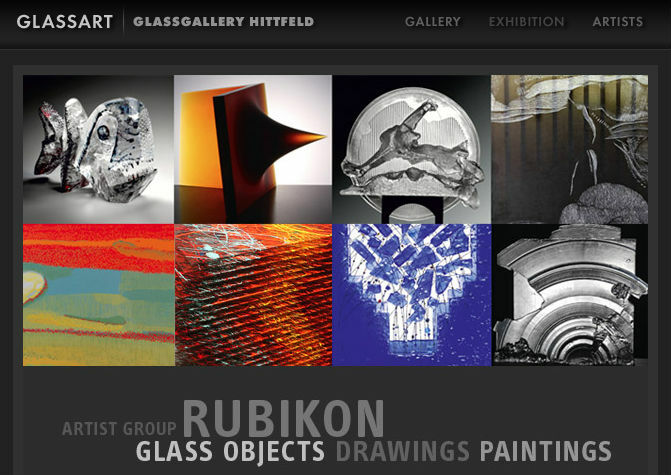 The artists who exhibit in this gallery belong to the leading Czech glass artists and enjoy a worldwide reputation. Glasgalerie Hittfeld presents four solo exhibitions each year. In addition the gallery’s permanent exhibition room shows works of various Czech glass artists. At the same time the gallery participates at contemporary glass art exhibitions all over the world. 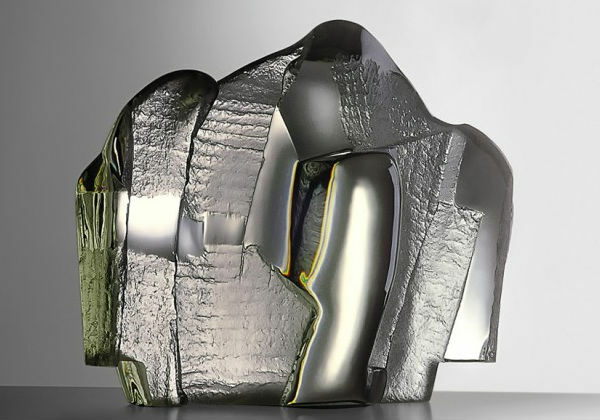 Furthermore for the last five years the glass gallery has organized special exhibitions, thereby confronting the sculptures of various Czech glass artists with those created by artists from another country. 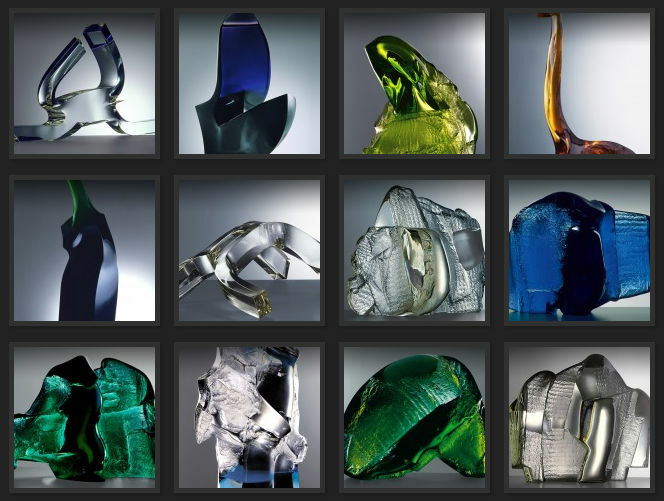 Thanks to this gallery a large number of sculptures created by Czech glass artists is already represented in private and public collections.